The European political decisions that have been taken during the past weeks have had deadly consequences. 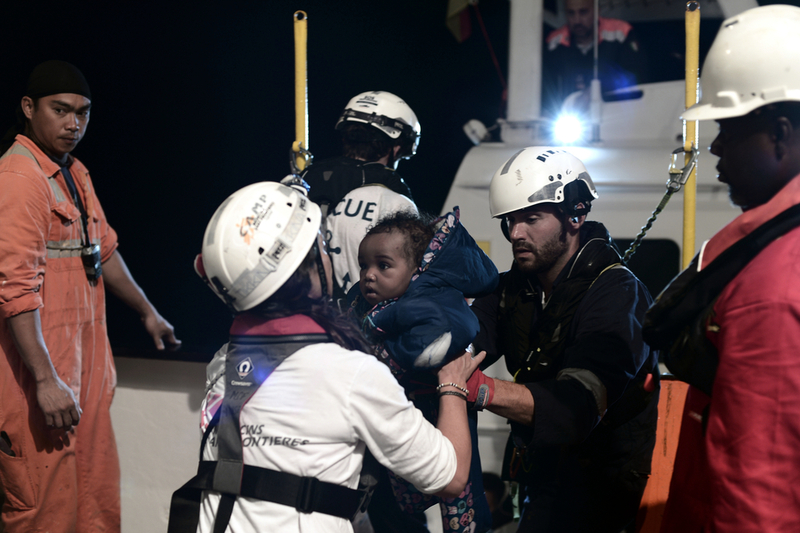 There has been a cold-blooded decision to leave men, women and children to drown in the Mediterranean Sea. This is outrageous and unacceptable. 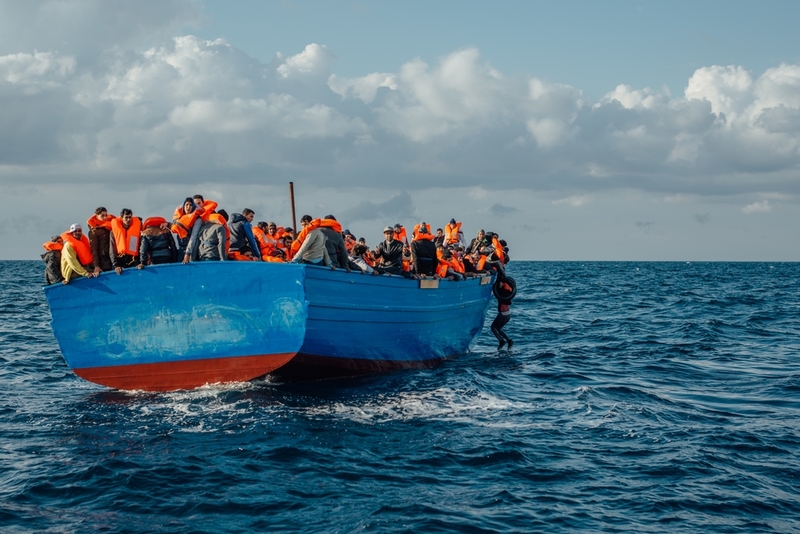 “Rather than deiberately obstructing the provision of life-saving medical and humanitarian assistance to people in distress at sea, European Governments must set up proactive and dedicated search and rescue capacity in the Central Mediterranean”. The Aquarius carried out six rescue and transfer operations in the span of nine hours in June – all under instruction from the Italian Maritime Rescue Coordination (IMRCC). European Governments are fully aware of the alarming levels of violence and exploitation suffered by refugees, asylum-seekers and migrants in Libya but are determined to prevent people from reaching Europe at all costs. A key part of the strategy to seal off the Mediterranean is equipping, training and supporting the Libyan Coast Guard to intercept people at sea and return them to Libya. Returning people to Libya is something non-Libyan ships cannot lawfully do as the country is not recognised as a place of safety. People rescued in the international waters of Mediterranean must not be returned to Libya but should be taken to a safe port in line with international and maritime law. A patient receiving medical treatment on board the Aquarius. Aquarius remains in international waters off Malta and Italy, the countries with the closest ports of safety but which continue to refuse permission to dock.